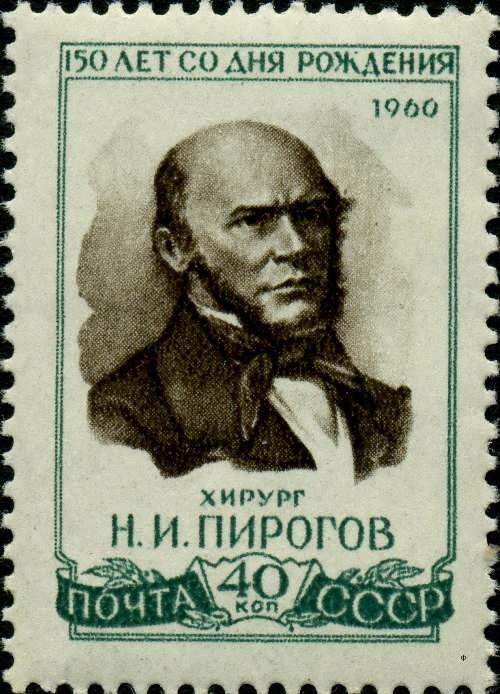 The biography of Nikolai Pirogov, whom his contemporaries named wonderful doctor, is a vivid example of selfless service to medical science. The myriad of discoveries that have saved lives for thousands of people are still used in medicine. 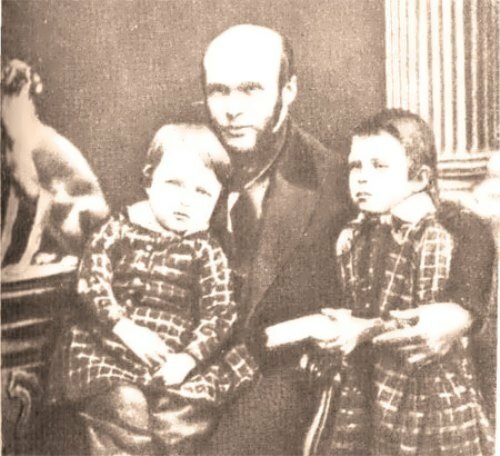 The future genius of world medicine was born on November 25, 1810 into a large family of a military official. Nikolai had thirteen brothers and sisters, many of whom had died while still young. Father Ivan Ivanovich was educated and achieved great success in his career. 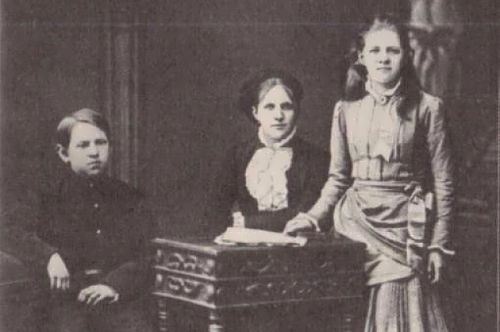 Parents paid special attention to the upbringing of children: the boys were sent to prestigious institutions, and the girls received education at home. The Pirogov family loved to read and had an impressive home library. Every Sunday the family visited the church. 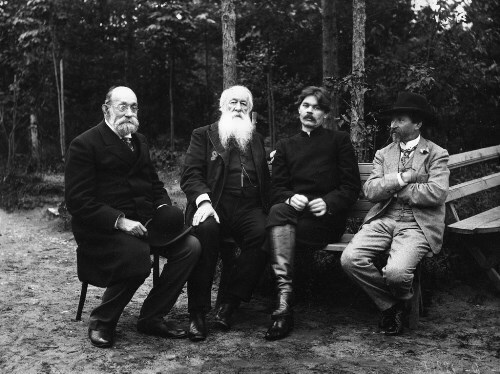 Many doctors visited their hospitable house and willingly played with the curious Nikolai and told entertaining stories from practice. Therefore, from an early age, he decided to become either a military man like his father or a doctor, like their home doctor Mukhin, with whom the boy became very friendly. 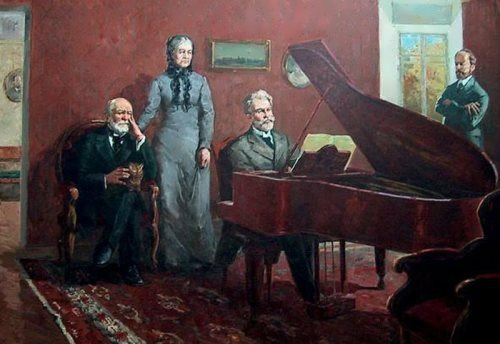 At first Nikolai studied at home and at the age of 11 he was sent to a private boarding house in Moscow. Soon the family had financial problems. Therefore, children had to be taken from prestigious boarding houses and transferred to homeschooling. 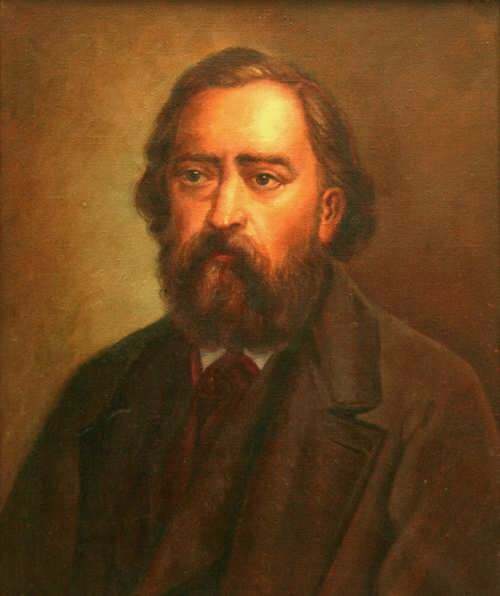 Family doctor Mukhin, who noticed the ability of Nikolai, advised him to enter the medical faculty. 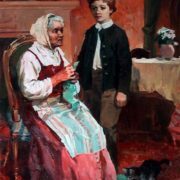 For the gifted young man an exception was made, and he became a student at the age of fourteen. 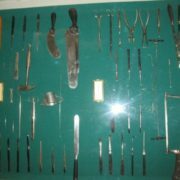 You know, Nikolai combined his studies with work in the anatomical theater, where he received invaluable experience in surgery. 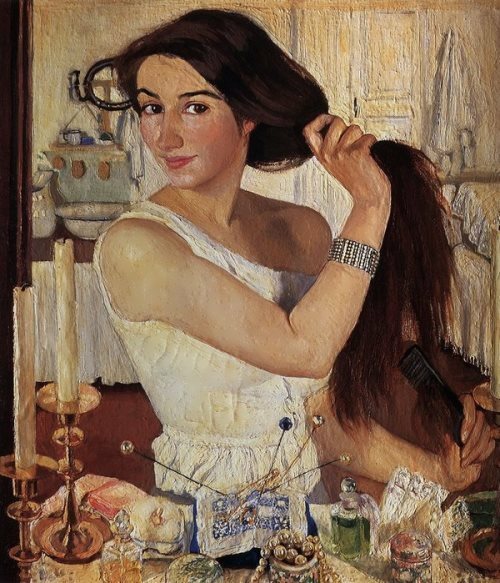 After graduating from university, Pirogov was sent to the city of Dorpat (now Tartu), where he worked at the local university for five years. 22-year-old Nikolai defended his doctoral dissertation. By the way, his scientific work was translated into German. The talented doctor was invited to Berlin, where he worked for two years along with leading German surgeons. Returning home, the man expected to get a chair at the Moscow University, but it was taken by another person. Therefore, Pirogov remained in Dorpat and immediately became famous throughout the region for his fantastic skill. Nikolai Ivanovich easily performed the most complex operations, which no one had done before him, describing the details in the pictures. 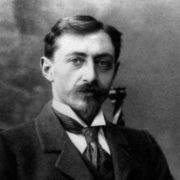 Soon Pirogov became a professor of surgery and left for France to inspect local clinics. 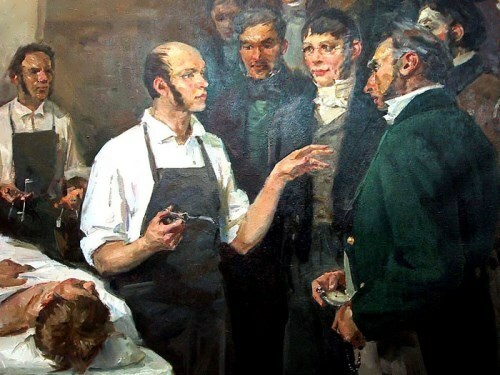 It’s interesting that Pirogov saw the famous Parisian surgeon reading his monograph. 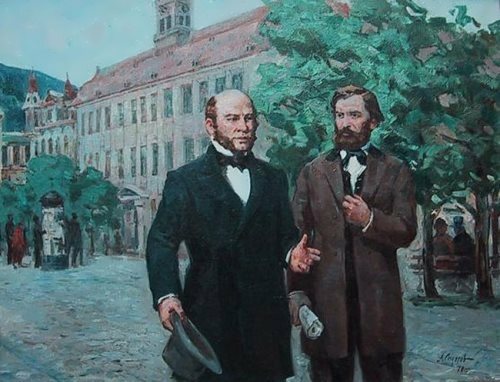 Upon his return to Russia, he was offered to become the head of the Department of Surgery at the Medical and Surgical Academy of Petersburg, and soon Pirogov opened the first surgical hospital. 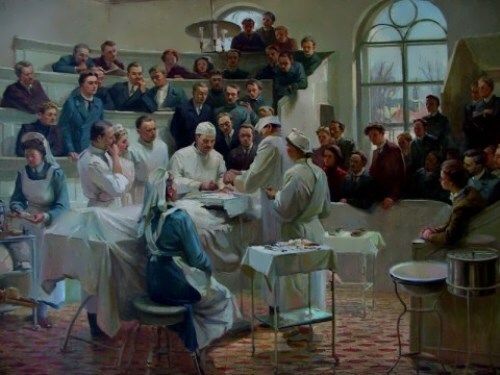 In St. Petersburg, the doctor had been working for 10 years and during that time he wrote scientific works on surgery and anatomy. 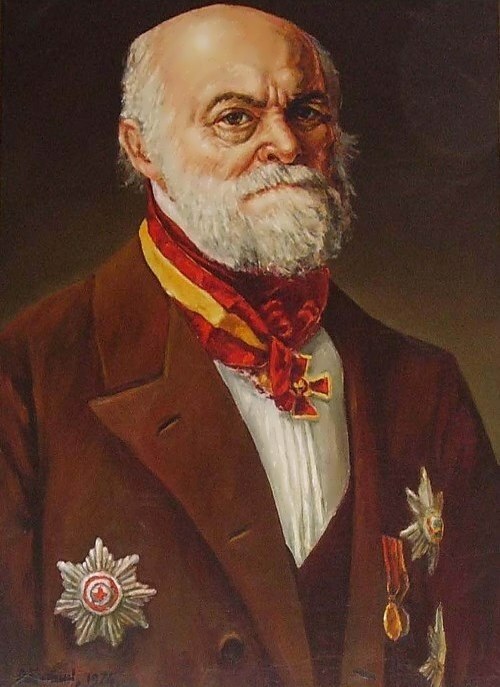 Nikolai Ivanovich invented and controlled the manufacture of necessary medical instruments, continuously operated in his own hospital and consulted doctors in other clinics. This way of life could not but affect the health of the doctor. 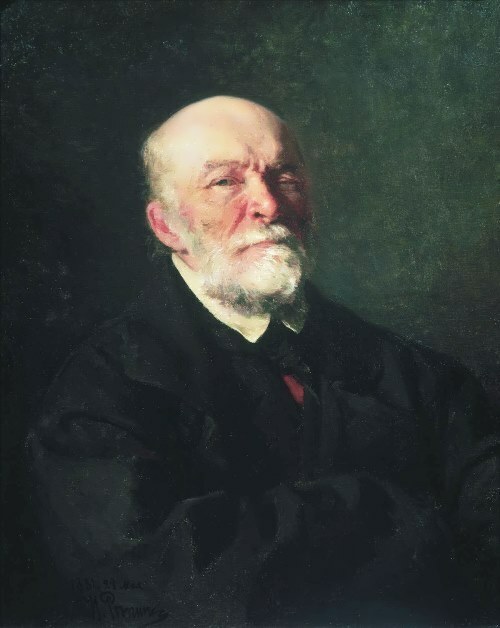 The news that the project of the first Anatomy Institute in the world, on which Pirogov worked the last few years, was approved, helped him get back on his feet. Soon the first successful operation with the use of ethereal anesthesia was carried out. It became a breakthrough in the world medical science, and Pirogov’s mask for anesthesia is still used in medicine. 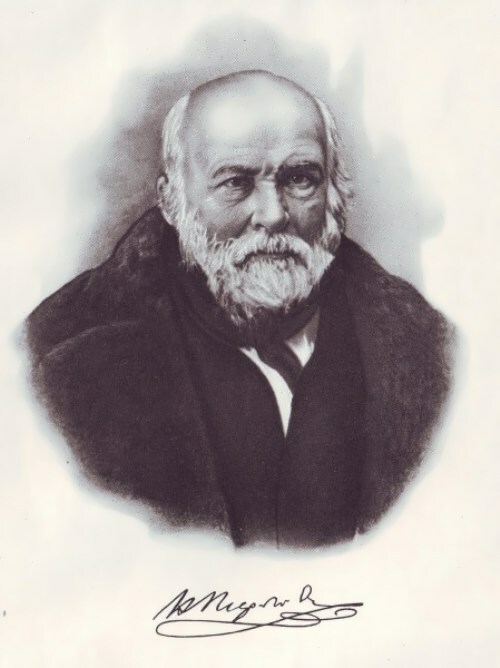 In 1847, Nikolai Ivanovich went to the Caucasian War to test scientific developments. There he performed ten thousand operations using anesthesia, and used his invented bandages, impregnated with starch, which became the prototype of the modern plaster bandage. 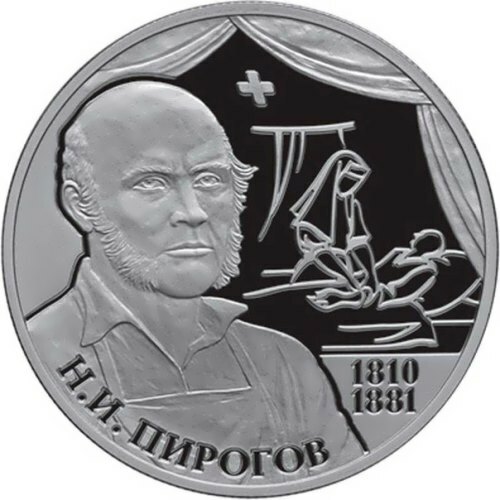 In the fall of 1854, Pirogov along with a group of doctors and nurses, went to the Crimean War, where he became the chief surgeon in Sevastopol. Thanks to him a huge number of Russian soldiers and officers were saved. Actually, he developed a completely new system of evacuation, transportation and sorting of wounded, thus laying the foundations of modern military medicine. 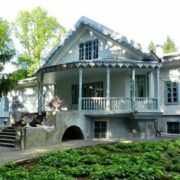 In 1866 Nikolai Ivanovich took his family and moved to his estate Vishnya in Vinnytsia province. There he opened a free clinic and continued medical practice. People from all over Russia came to him. Also he wrote several works on military field surgery that brought him fame. 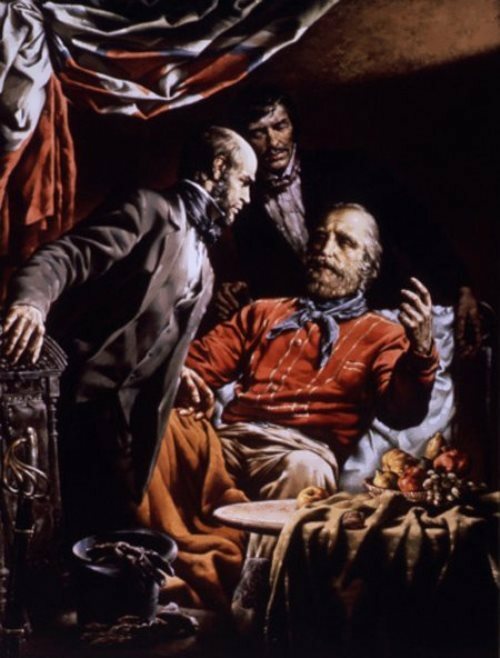 Pirogov traveled abroad, where he took part in scientific conferences and seminars, and during one of his trips he was asked to provide medical assistance to Garibaldi himself. 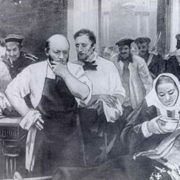 Emperor Alexander II again remembered the famous surgeon during the Russo-Turkish war and asked him to join the military campaign. Pirogov agreed. 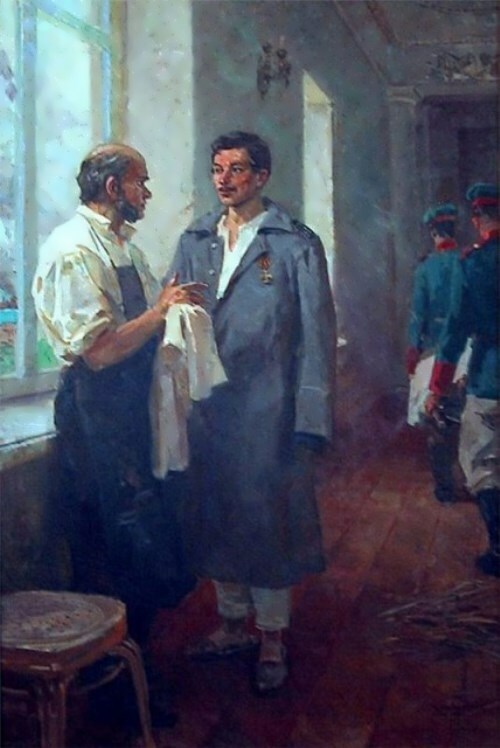 Arriving in Bulgaria, Nikolai Ivanovich took up the organization of military hospitals, after traveling for three months 700 hundred kilometers and visiting twenty settlements. For this the emperor granted him the Order of the White Eagle and a gold snuff-box with diamonds. His last years, the great scientist dedicated to medical practice and writing the Diary of the old doctor, finishing it before his death. 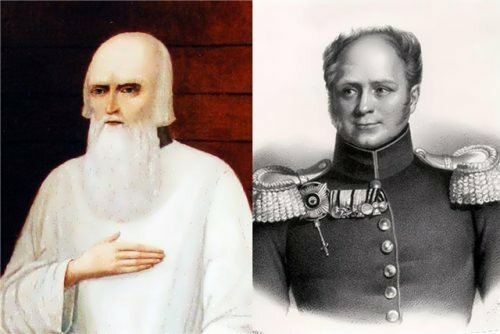 In 1841 Pirogov married Catherine Berezina, the granddaughter of General Tatishchev. Their marriage lasted only four years, the spouse died after giving birth to two sons. 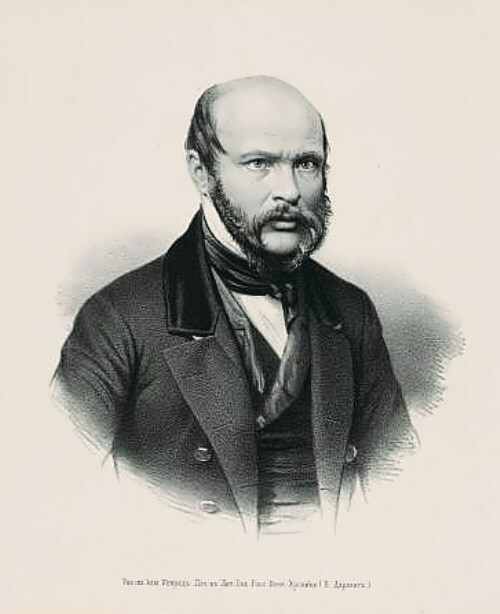 On June 7, 1850 he married Alexandra von Bistrom, the daughter of Lieutenant-General A.A. Bistrom and a relative of the renowned navigator Kruzenstern. 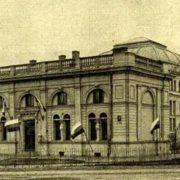 In 1884, thanks to Alexandra Antonovna surgical hospital was opened in Kiev. 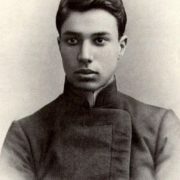 The cause of Pirogov’s death was a malignant tumor that appeared on the oral mucosa. He was examined by the best doctors of the Russian Empire, but they could not help. The great surgeon died in the winter of 1881. 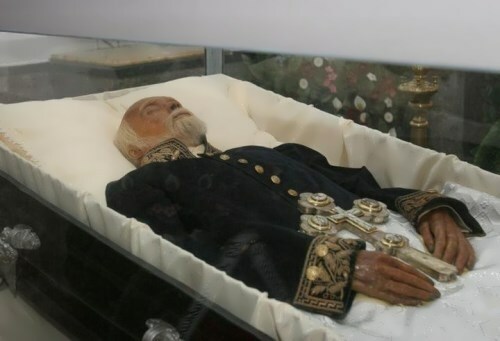 The wife of the deceased decided to embalm his body, and, having received permission from the Orthodox Church, invited Pirogov’s pupil David Vyvodtsev. The body was placed into a special crypt with a window. 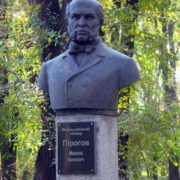 The main significance of the whole activity of Pirogov is that by his selfless and often disinterested work he turned surgery into a science.